Alex Tippett and El Cano. Congratulations to Alex Tippett and El Cano! 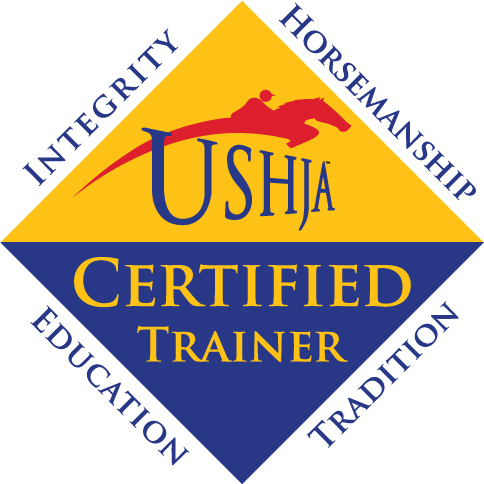 The pair captured the United States Hunter Jumper Association Zone 3 Championship in the Children’s Jumpers, October 19-21, at the WIHS Regional Horse Show and USHJA Zone Finals, held in Upper Marlboro, Maryland. 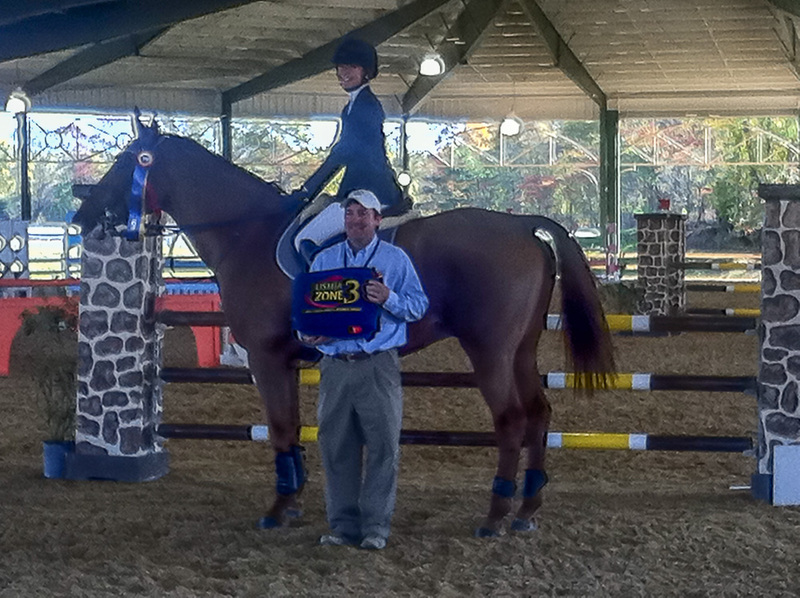 What a great way to finish your first year in the jumper division!